How do I choose the right fire extinguisher? 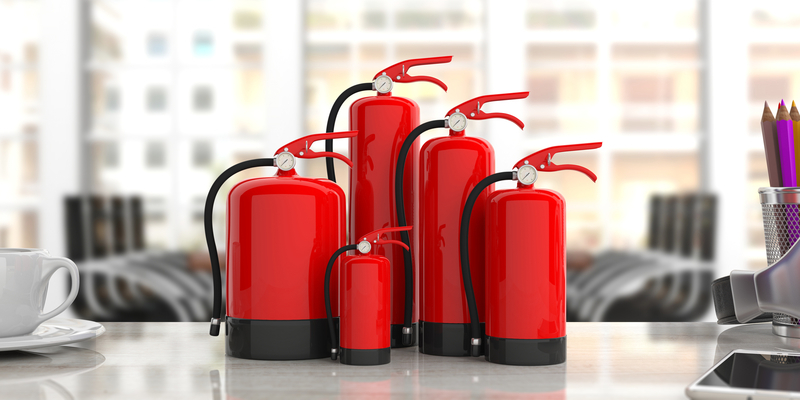 You should always keep yourself and your business well-protected in the event of a fire, and investing in a quality extinguisher is a great place to begin. 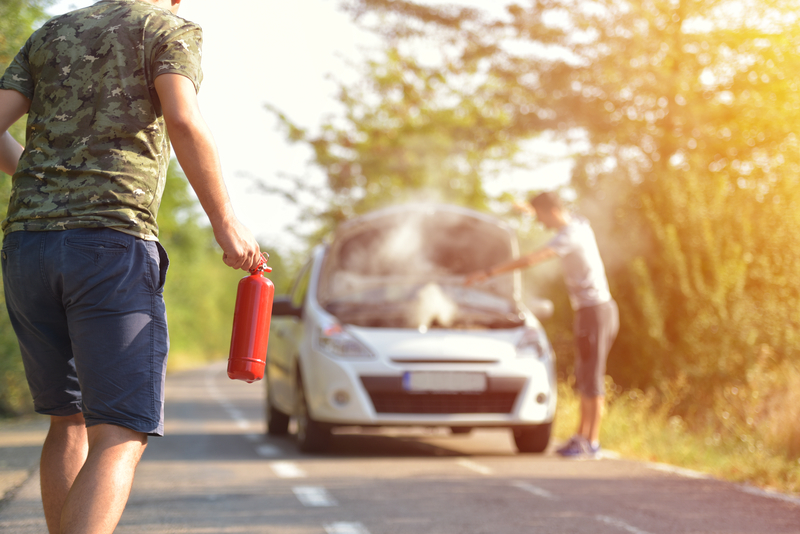 Of course, you want to find one that won’t malfunction in the heat of the moment, but there are other factors that you need to take into consideration. Certain extinguishers shoot foam that could potentially exacerbate fires and put employees at risk, so consider these helpful tips before making your purchase. The most important aspect of any fire extinguisher is the material that it fires. 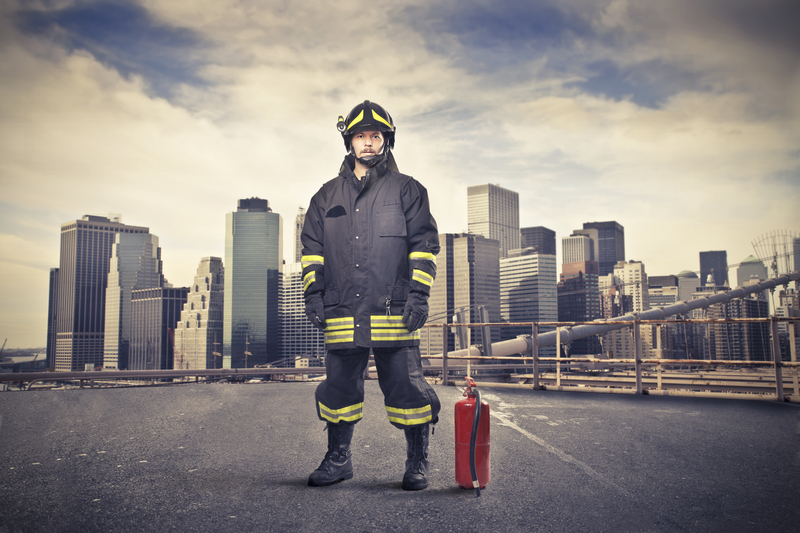 Before buying, you need to consider what the biggest risk of fire is within your business. There are five distinct classes of fire that rely on different fuels to build, and the different materials that fill extinguishers are designed to best fight the fires. Electrical fires (Class C) can be made much worse if a water extinguisher is fired at them – causing the fire to potentially spread. Foam spray is also not recommended with electrical fires. 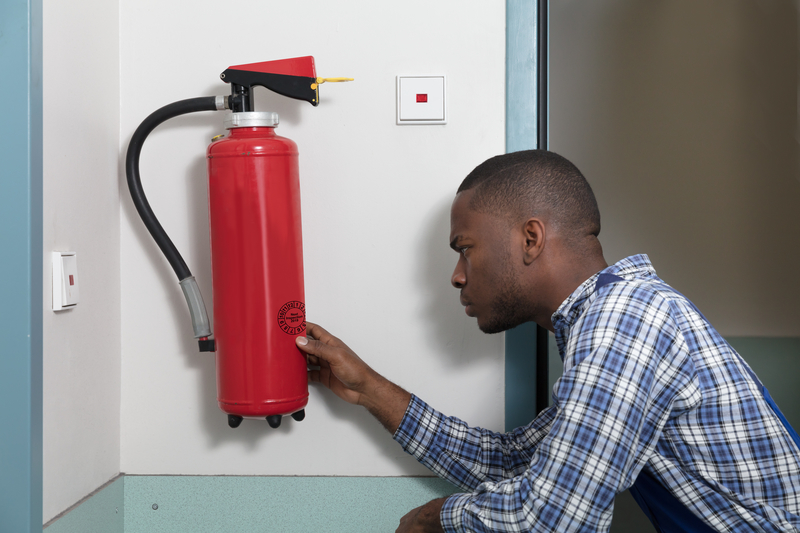 In an area where electrical fires are likely, such as an office with computers or a server room, you should install a CO2 fire extinguisher within an area of easy access. You need to assess your work area and identify sources of fuel for a fire, including electrical outlets, sources of fuel and oxygen. Be diligent, and the decision on the right fire extinguisher will be much easier. Some fires may be small and manageable and can be put out without a foam or water spraying extinguisher. This is especially relevant for electrical fires. Fire blankets can be a much safer way of dealing with them. Unplugging the device and covering the fire with the blanket can save mess and damage to other appliances. If your premises are very large, then a fire hose can be very beneficial to help reach more areas quicker. Hose reels make the hose much easier to use and keep stored away for easy access. 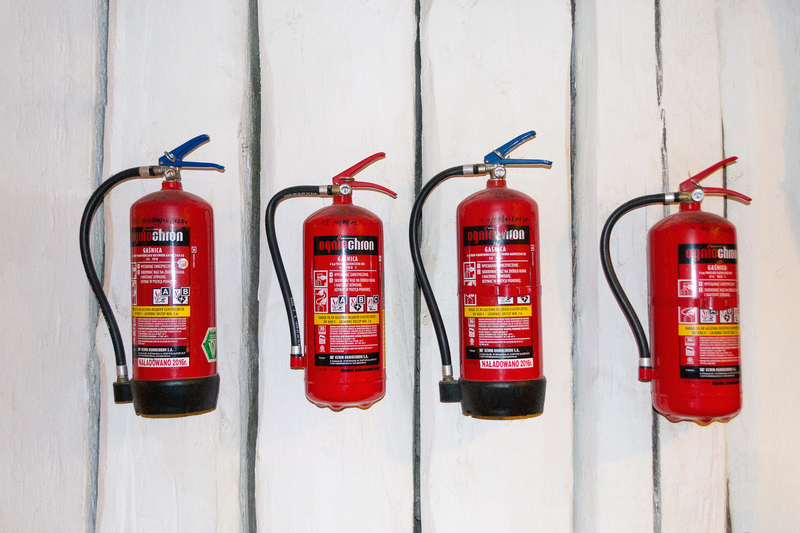 Once you’ve accessed the area of your business and correctly chosen which kind of extinguisher you need for a particular fuel, you need to ensure that anyone will be able to access them in an emergency situation. Many water and foam shooting extinguishers are designed to be hand-held and straight forward regarding operation, but none of that will matter unless the extinguisher is easy to find. Fireboxes and cabinets are available to store them behind easy-to-break glass to restrict access to people unless broken, making them suitable choices for schools. For quicker access, you can mount it onto an extinguisher stand that allows users to lift the extinguisher and use it immediately. These stands mean you’re prepared for any sudden fires in a high-risk area. Don’t let small fires turn into potentially life-threatening situations. Combat the different types of fire correctly by choosing the right type of extinguisher and making sure it’s easy for you or your employees to access and use quickly. Make sensible assessments on the risk of fire, and you can ensure that you have a safe workplace. Don’t hesitate to get in touch with Northants Fire today if you’d like to find out more about how we can help you make your workplace a safer environment. What is the Best Car Fire Extinguisher? How do wet chemicals extinguish a fire?